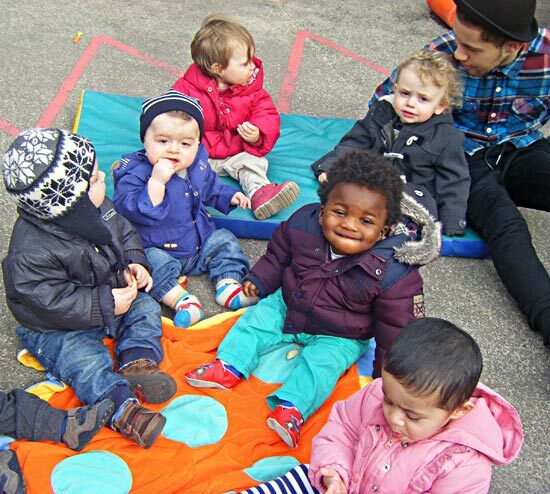 Welcome to Camden Community Nurseries, a not for profit organisation that runs three nurseries in North London for children ranging from three months to five years. 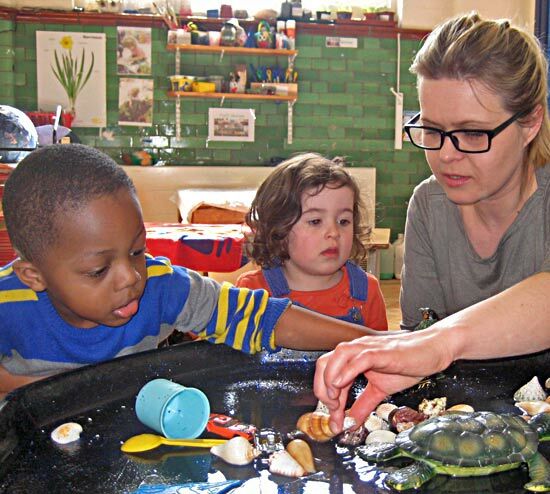 All nurseries offer 3 and 4 year old 30 hour funded places! We provide a warm and caring environment, a place to explore learning through play, good healthy fresh food cooked on the premises and all at an affordable fee. We only employ qualified early years' practitioners with some staff qualified in Forest School so they can teach children about nature through play in the nursery gardens and local parks. Our three nurseries each have their own style and approach whilst meeting the high standards set by the organisation and its response to the latest requirements set out by the Early Years' Framework. All of our nurseries are open from 8.00am to 6.00pm, 50 weeks of the year, making them ideal for working parents. CCN also offers school holiday care for children who previously attended our Nurseries up to the age of 7 years. Important information: if you would like to become a trustee or a volunteer, please visit our Volunteering page.